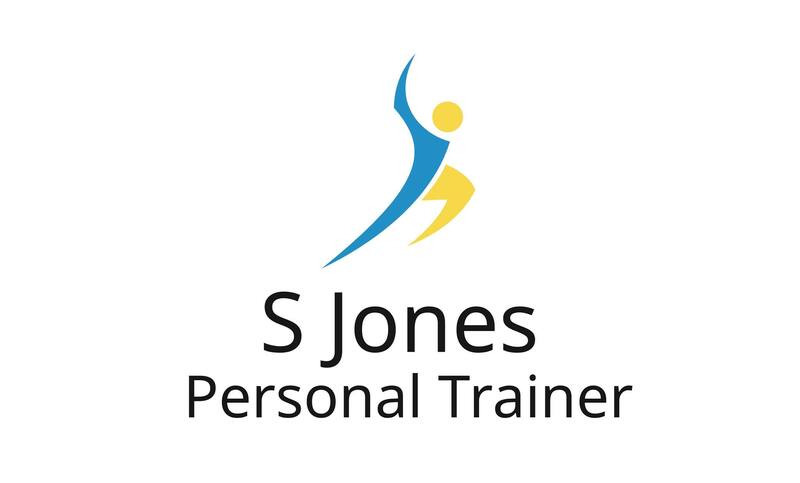 Simon is a qualified personal trainer, a run leader, and athletics coaching assistant. 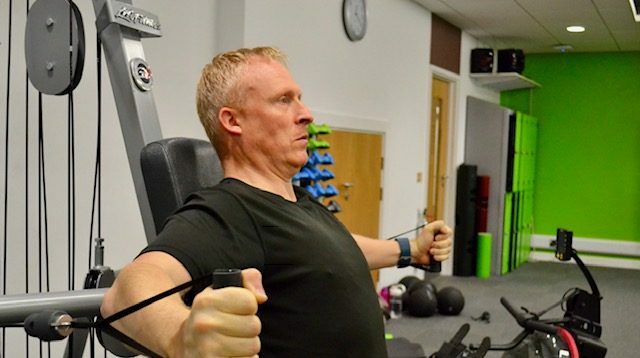 Simon has always had a strong interest in health and fitness with his passion being running. 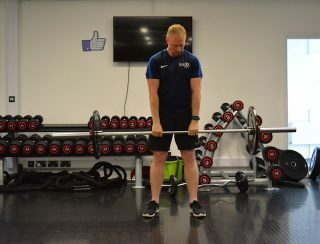 He has been offering run sessions for the past 4 years and has been a personal trainer for the past 2 years. 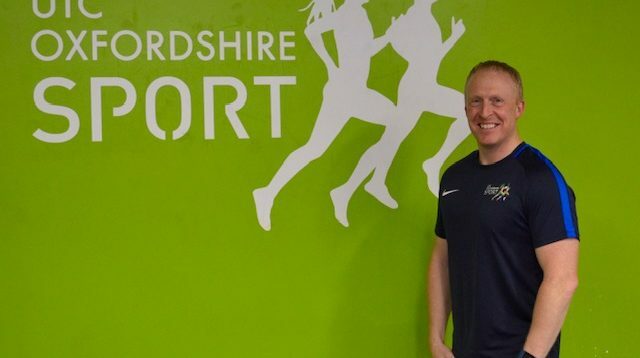 Simon specialises in both beginners running and mid to long distance run training as well as weight loss and strength training; he has worked with a range of clients catering to all abilities. 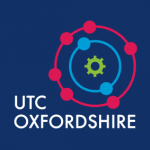 Simon offers 1:1 and small group personal training, a weekly circuits group and a Sunday morning run group. Health and fitness has always been an interest of mine. 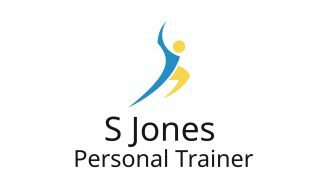 After focusing on running for several years, I then decided to follow my passion and qualify as a personal trainer 2 years ago. I have seen first-hand the benefit of regular exercise not only on my client’s bodies but also on their mental health. I strongly believe you need both a strong body and mind. 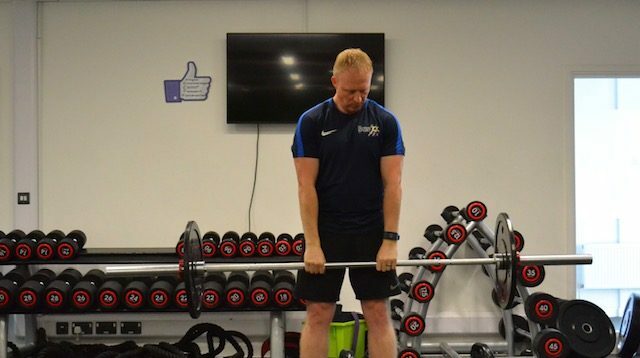 I like to use a range of training methods and equipment, this keeps my sessions fun and interesting, boredom in not an option!